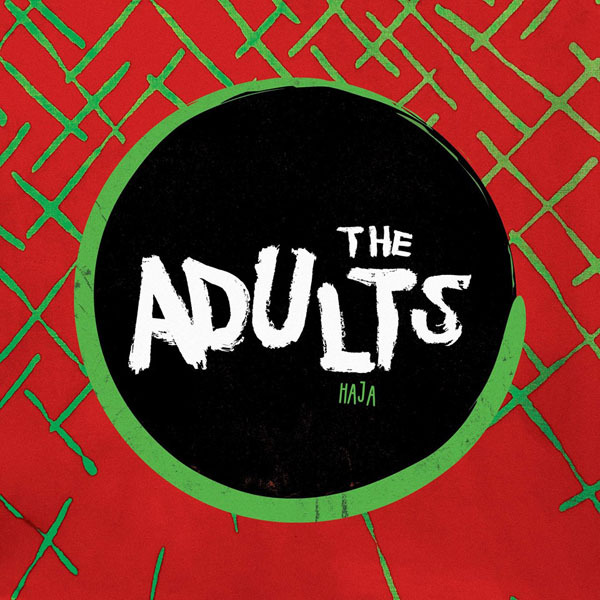 ​Jon Toogood’s The Adults are heading to Brisbane, Sydney, and Melbourne this September to launch their new LP, HAJA available now. With a fluid cast of collaborators helmed by Shihad frontman Toogood, this live incarnation of The Adults includes electric-blue witch hop pioneer Estère (who features on the album’s first single, Bloodlines), hip hop artist / rapper Raiza Biza (who’s found on the second single Boomtown & album cut That Gold), drummer Ben Lemi of Trinity Roots and jazzy guitarist / vocalist Emily C. Browning. After releasing an album with Shihad in 2014, Jon began to search for ideas for the second chapter in the critically acclaimed Adults journey, eventually gathering inspiration from his wedding in Khartoum, Sudan and the traditional music, Aghani-Al-Banat, performed as part of the ceremony.